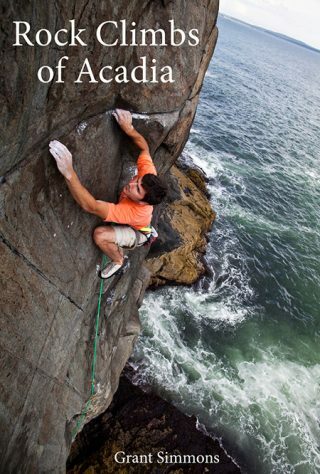 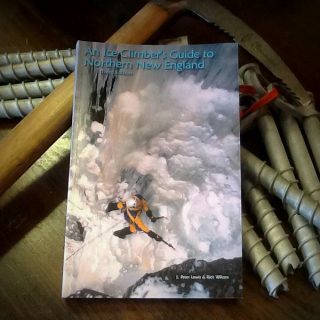 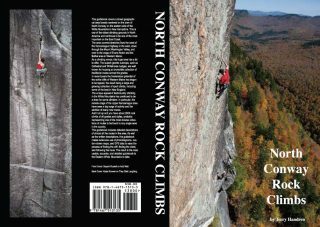 Not sure what to get your favorite climber, skier, mountaineer, or hiker? Then an IME gift certificate is the perfect fit, we’ll mail the gift certificate to you or the recipient! 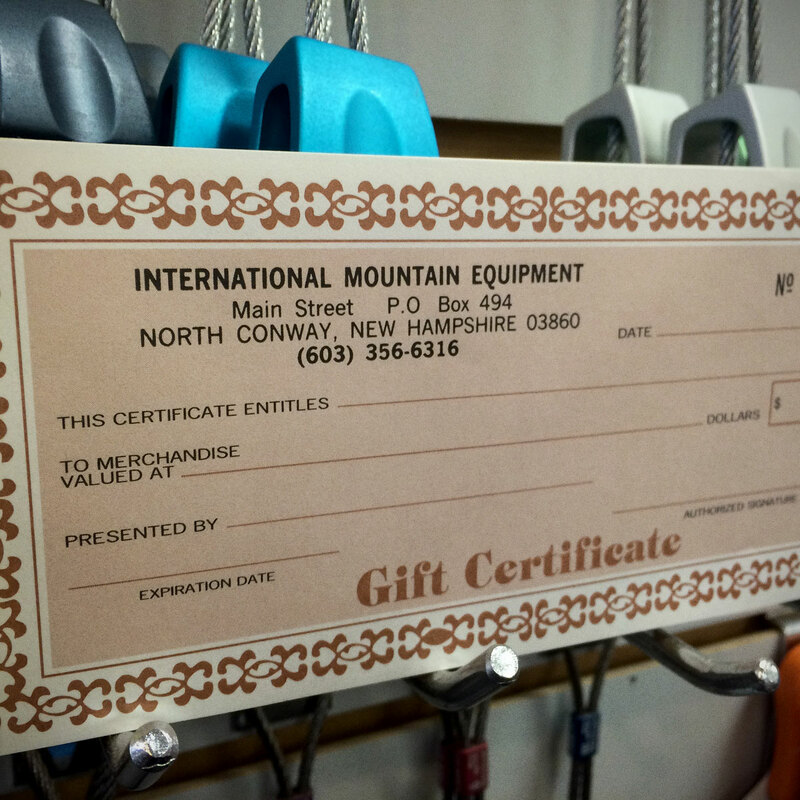 Gift certificates are valid for in store purchases, but can be changed to store credit at the face value of the gift certificate at IME (and the store credit can then be used for phone orders).